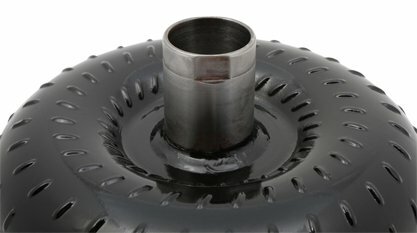 NOTE: The FULL RACE series converters are designed to be used with Trans-brakes and power adders such as Nitrous Oxide, Superchargers, or Turbos. 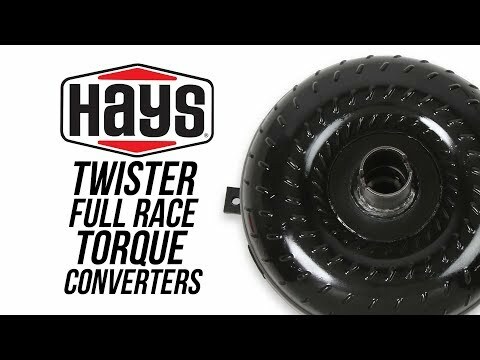 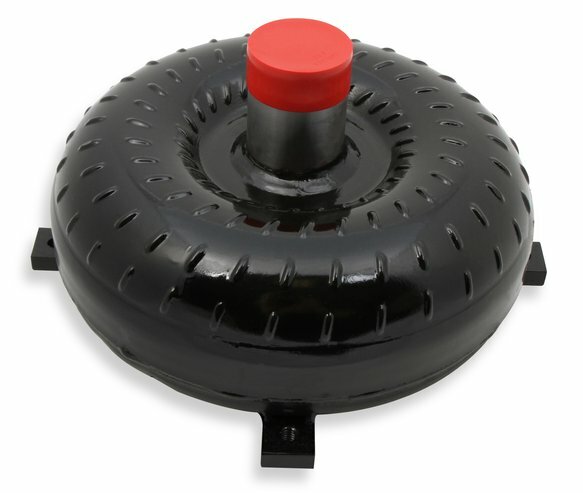 Hays Twister Full Race Torque Converters feature a custom designed anti-balloon plate to stop any converter ballooning and swelling in racing situations. 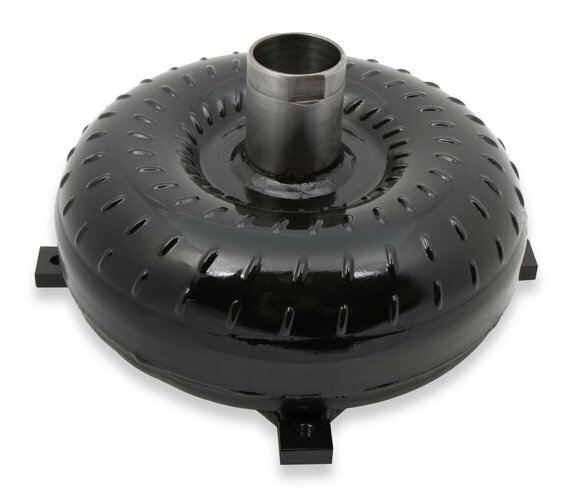 These torque converters are designed for use with a trans-brake and great for power adders such as nitrous, superchargers, and turbos. 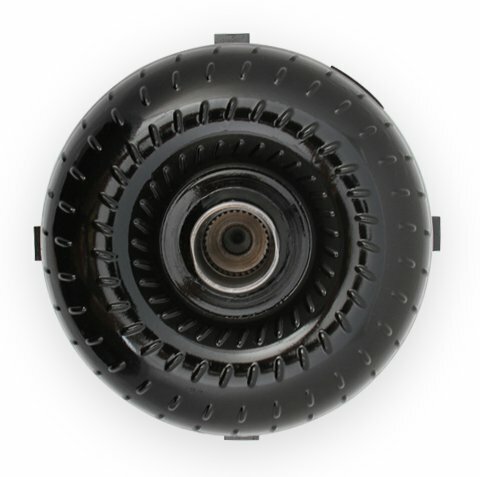 They are available with various RPM stall speed offerings to accommodate any mixture of modifications including higher compression ratios, aftermarket camshafts, aftermarket cylinder heads, lower gear ratios, and vehicle weight loss. 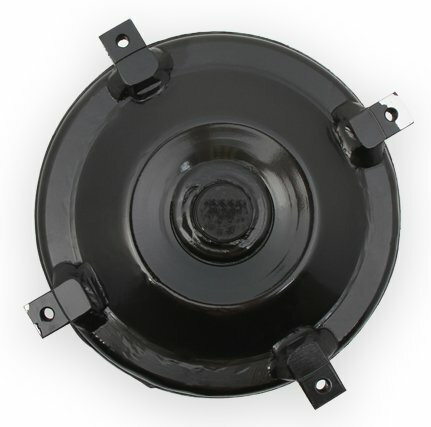 Increased horsepower and acceleration due to a weight saving, one application design. 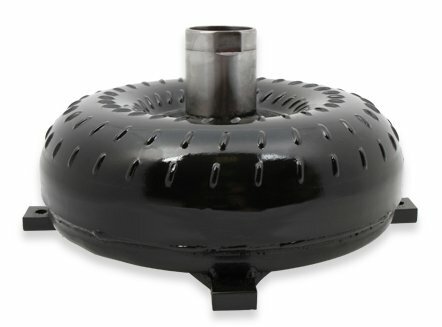 Almost all Hays converters are built for one application to reduce weight compared to a multi-bolt pattern converter. 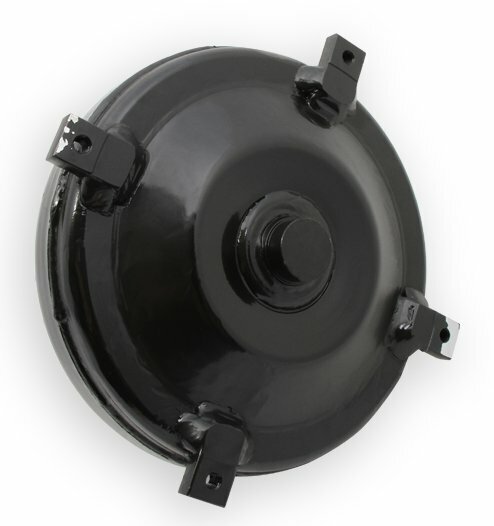 This part is legal for sale or use on Emissions Controlled Vehicles, Uncontrolled (Non-Emissions Controlled) Vehicles, and Racing Use Only Vehicles because it does not affect vehicle emissions and is not covered by emissions regulations.